Lee, Chia-Yen, 2014. 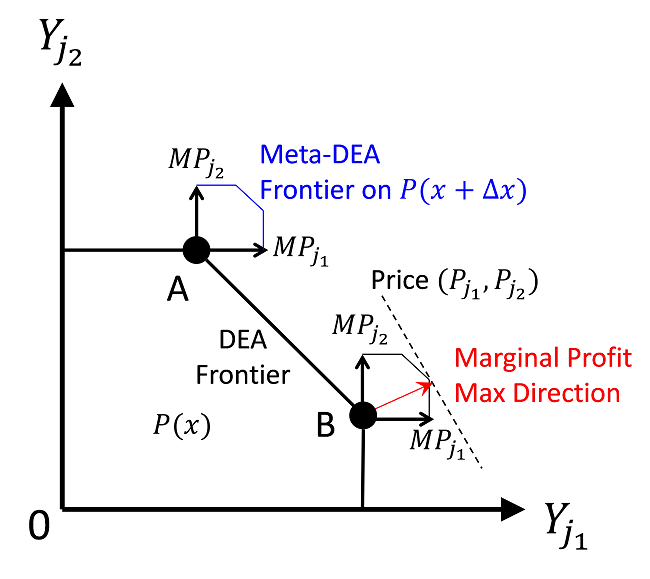 Meta-Data Envelopment Analysis: Finding a Direction Towards Marginal Profit Maximization. European Journal of Operational Research, 237 (1), 207–216.